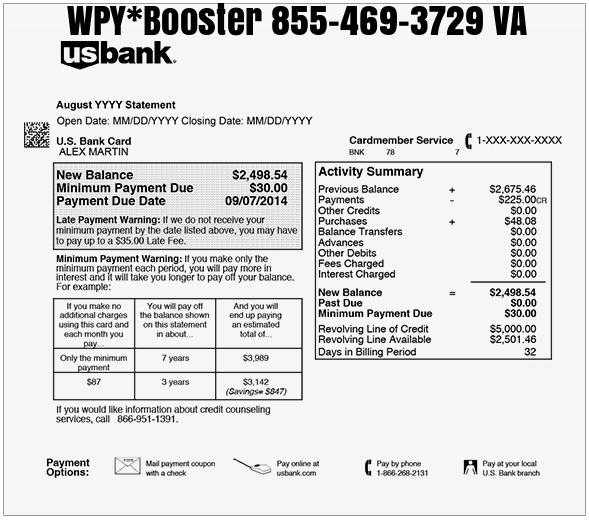 WPY 855-469-3729 VA - What is this Charge on my Bill Statement? WPY is Wepay's charge code. Wepay is used by Aplos, Booster, Classy, Crowdrise, CustomMade, Freshbooks, Fundly, Fundrazr, GiveForward, GoFundMe, Kind.Fund, YouCaring and Meetup. 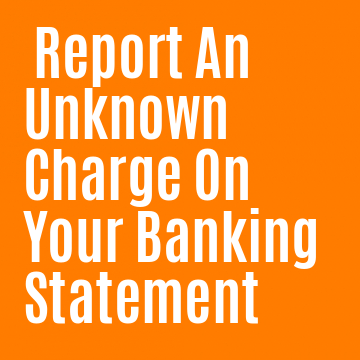 If you used one of those services and paid with a debit card, you are likely to see WPY on your statement. I still do not recognize this charge. I rented a Tom Cruise movie on YouTube for $2.99. The next morning there were 9 charges to my checking account totaling $500.00. 8 @ $50.00 and 1 @ $100.00. The I'D' number was the same for those transactions as it was for the movie rental! They hacked my card through Google! My wife and i have been very excited when Raymond managed to do his reports via the precious recommendations he got from your very own web pages. It's not at all simplistic just to choose to be giving away hints which people could have been selling. And we all do know we need the writer to thank for that. All of the explanations you've made, the straightforward web site menu, the friendships you aid to create - it's most astonishing, and it is assisting our son in addition to our family recognize that this matter is cool, which is certainly tremendously fundamental. Many thanks for all the pieces!